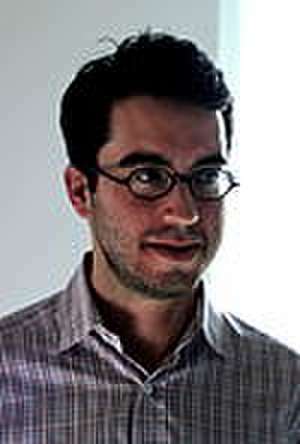 Jonathan Safran Foer (born February 21, 1977) is an American novelist. 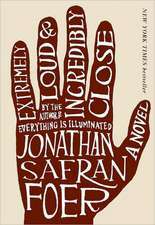 He is best known for his novels Everything Is Illuminated (2002), Extremely Loud & Incredibly Close (2005), and for his non-fiction work Eating Animals (2009). His most recent novel, Here I Am, was published in 2016. 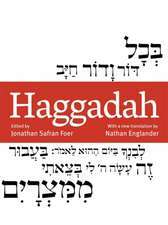 He teaches creative writing at New York University. 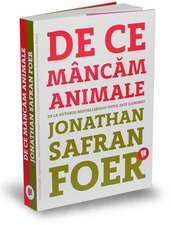 De (autor) Jonathan Safran Foer et al. De (autor) Avrom Bendavid–val et al.